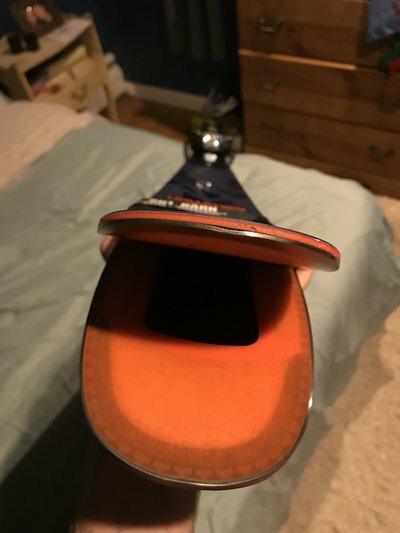 Hi- I just bought some new skis and after getting home noticed that the edge is separating from the ski a little at the tip (see picture). They also have some marks on the tops from when the shop mounted the bindings, which I’m not really worried about but seems careless to do to brand new skis. Should I take these back to the shop or is this a normal/small thing? Thanks! Took them back and they ordered new ones. Appreciate your reply.